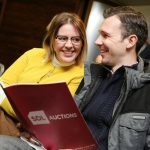 SDL Auctions Bigwood holds six auctions each year at the home of Aston Villa Football Club, Villa Park. Since the first auction back in 1997, we have sold more than 600 lots and raised over £620m for vendor clients across Birmingham and the wider West Midlands region. To put your Birmingham property under the hammer, call our friendly team today on 0121 233 5046 or request a free sales valuation online. We also sell properties in areas around Birmingham including Walsall, Great Barr, Wolverhampton and Worcestershire. Our auctions consistently have a high attendance and an impressive success rate so you can be confident that your property will be sold. The huge advantage of selling a property by auction is that it is quick, the whole process usually takes around six weeks and there’s no chain involved. View the lots in our upcoming Birmingham property auction. Our auctions feature residential, commercial, land and investment property, meaning buying at auction may be the right option for you. If the idea of buying at auction interests you, or you’re just curious to find out a little more about the process, why not read one of our guides about buying an auction property. “Time & time again the room at Aston villa FC, Villa park is packed with hundreds & hundreds of people resulting in properties well exceeding guide prices. I have instructed SDL Bigwood on numerous lots & I cannot recall any property not being sold. 100% success rate with my lots, & well exceeding guide prices. 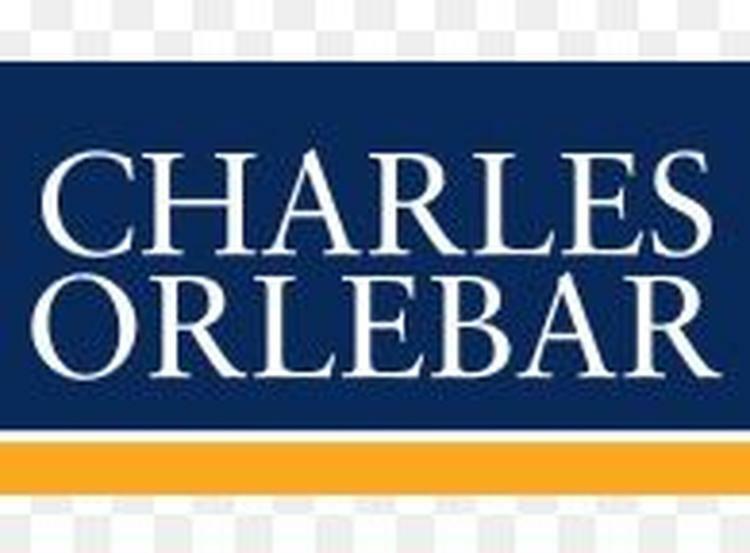 I have always received quality advice on valuations & marketing to obtain the best possible price on disposal of my properties. “My family and I would like to say a big thank you for all the hard work you put in. It is much appreciated and certainly didn’t go unnoticed.